Hello! 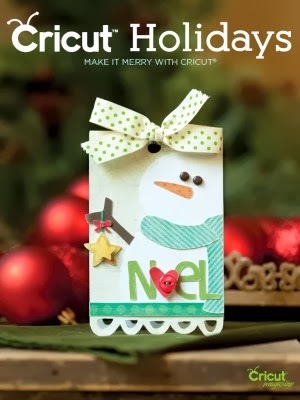 I am up on the Stamp Anniething Blog today with a new card. I colored up the flower pots from The Market Decorative Die Cuts with Copic Markers. 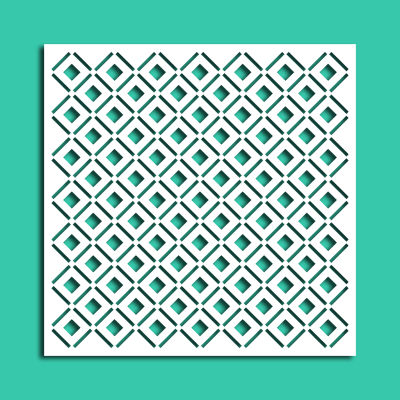 The background is created with Diamond Lattice Stencil and Peeled Paint Distress Inks. The flower baskets are framed with stitched dies from Jaded Blossom. 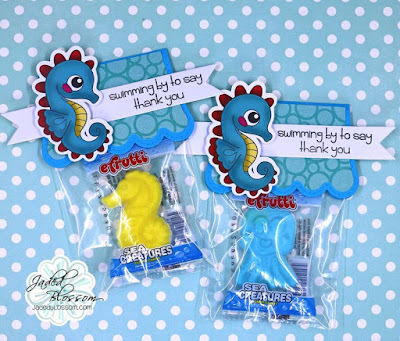 The sentiment is from Stamp Anniething's Lemonade Stand Collection. Hello! 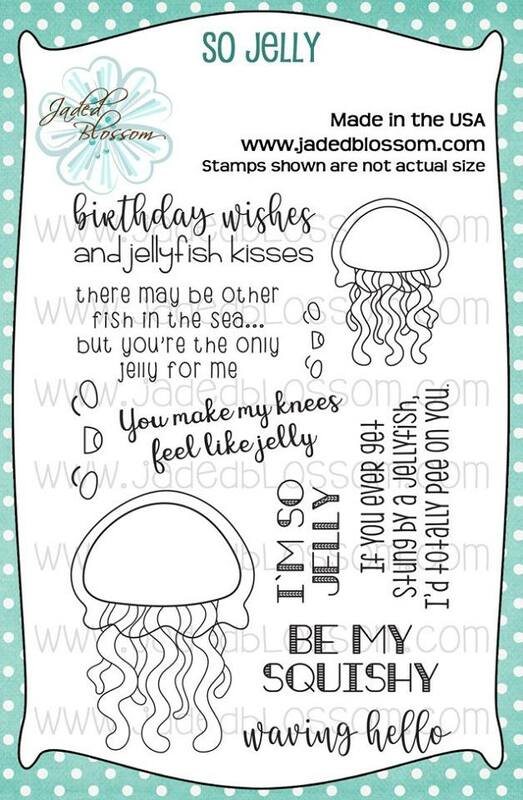 I did not get to color up those adorable Jelly Fish from Jaded Blossom's June Release. The jelly fish are colored with Copic Markers. The background paper is created with Fossilized Amber and Mermaid Lagoon Distress Inks. One face is from the So Jelly set and I stamped the smile with the lashes face from Jaded Blossom's Sweet Faces. 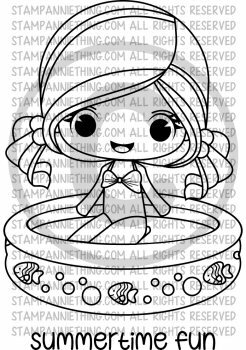 Stamp Anniething Theme Hop :: Bake Sale! Hi and welcome to our Lemonade Stand Theme Hop and Release!! We are SUPER excited to show you our latest theme release that has to do with Lemonade, baked goods, Kisses, Markets and more!! 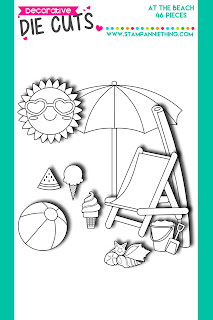 This very special Theme Hop has 4 new stamps, 2 die sets and 1 (51) piece die cut set! 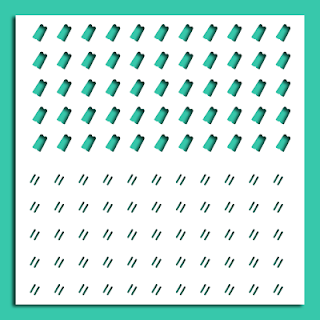 Here is the card I created with stamps. I stamped the stand with brown Memento Ink. The stand is set up with dessert treats for the bake sale. The grass dies are added to the base of the card. These stamps are fun to mix and create a scene. The stitched as scallop rectangle dies are from Jaded Blossom. Hello! 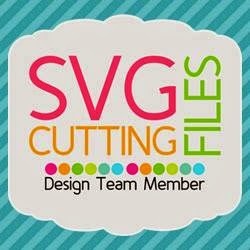 I am posting over at SVG Cutting Files Cut Club today. I used one of the newest card bases from the June Cut Club Bundle, Card Sketch 91. The panel is used to frame the adorable Super Girl. I stamped a face from Peachy Keen Stamps, Spa Girls. The stitched stars and "Super Hero 2" stamps are from Jaded Blossom. Thanks for checking out my card. Have a super day! Hey Everyone! Welcome to Jaded Blossom's June 2018 Release Blog Hop. Now if you're here from Cindy you're in the right place, if you're just passing through start at the beginning because you don't want to miss a thing. I also have the complete line up at the bottom. Here is what I made: A scrapbook page for my kitty cat. I used the new Mew Did It and kitty faces on my page. I used the new Mini Tag Die 3 on the title. Here is another look at the page. 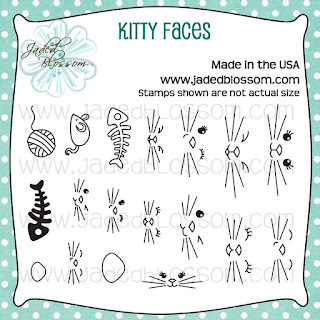 I found the kitty Cat Title at the Silhouette Sore add added a kitty face stamp to dot the "i". I stamped cats from Mew did It and colored them with YR family Copic Markers. Hello and Welcome to Jaded Blossom's last sneak peek for June. 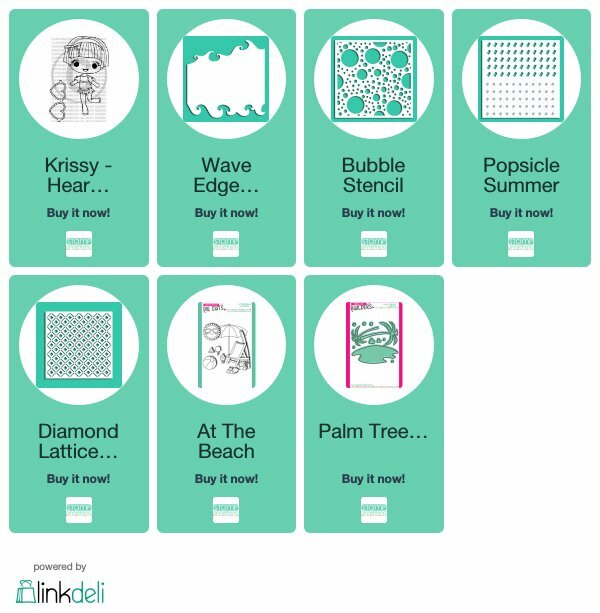 We have another stamp set and the freebie stamp set. Here is a card created with "Mew did It". 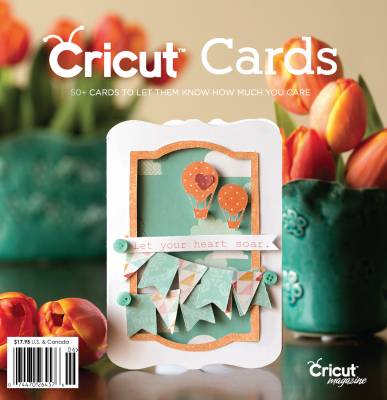 DCWV has room theme paper that I cut with Jaded Blossom's Card Mat Dies. I used the "scatch" stamp so claw "hi" onto the side of the chair. Naughty kitty! 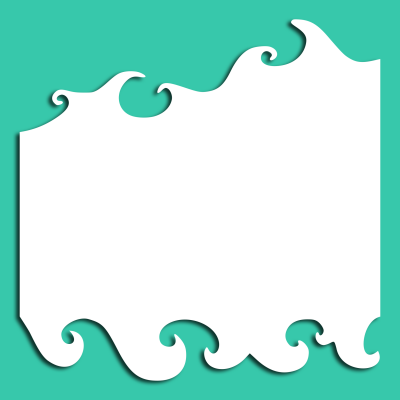 I have another card created with "Mew did It". I colored up the kitty girl from Stamp Anniething, Brittney Purr. I created the card with dies from Jaded Blossom. 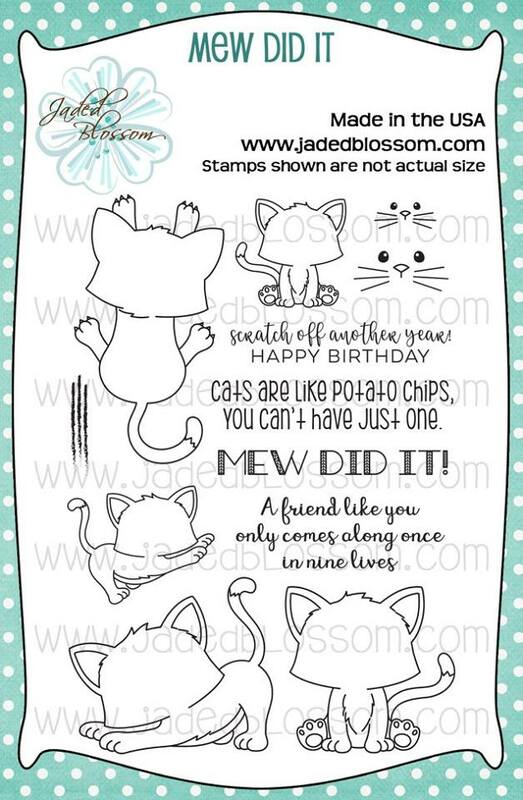 Jaded Blossom also has a new sentiment set that goes perfectly with all things cat. 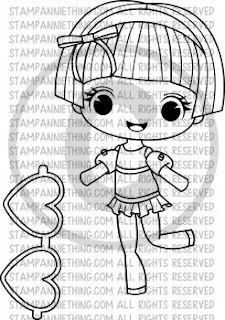 Stamp Anniething also has a new challenge going on. 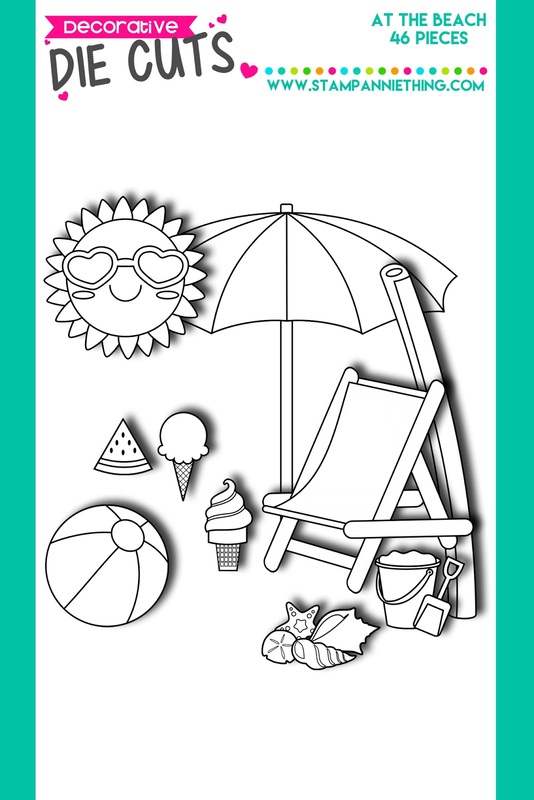 Create a project with a beach theme.. I hope you can play along. The winner will receive a stamp of their choice. Find out more at Stamp Annithing's Facebook Fan Page, HERE. Hello! 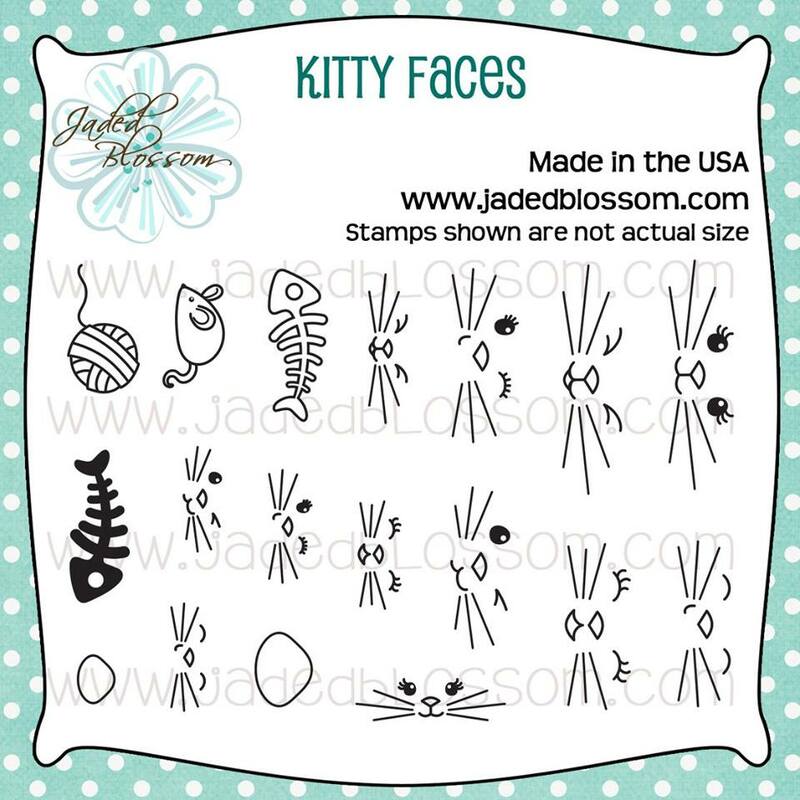 Today is another sneak peek at Jaded Blossom's June Release with two new stamp sets. 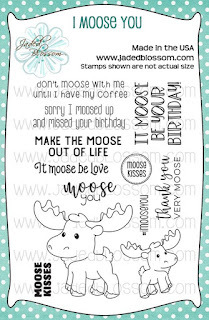 I created a card with the I Moose You stamp set. The moose was colored with Copic Markers and I added balloons to his antlers. The balloon strings are inked with a micron pen. Welcome to another sneak peek for Jaded Blossom's June Release. 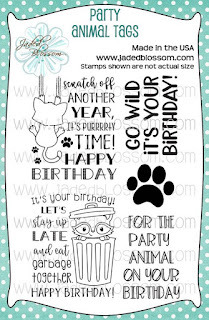 Today we have two new stamp sets, Birthday Bandit and Party Animal Tags. Here is a closer look at the stamp sets. 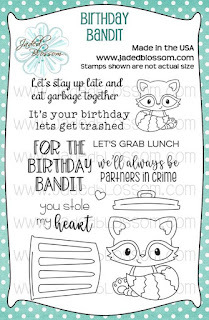 I decorated Jaded Blossom's Goodie Bag with the adorable Racoon from Birthday Bandit. I colored the smaller racoon with Copic Markers and placed him on the stump stamp from Hudgehugs. The candies are stamped with Valentine Candies. Be sure to stop by Jaded Blossom to see more from the design team. Welcome to the second day for Jaded Blossom's June Sneak Peeks. 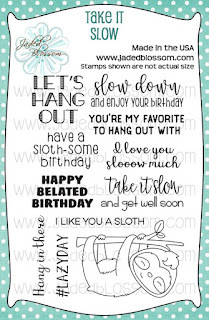 We have another new die and a stamp set called, "Take it Slow". Here is my project withe adorable Sloth. I colored him with warm grays. I found washi tape with sloths on it at Micheals. I created a panel to display the washi with a Rectangle Die and cut a window with Jaded Blossom's Sweat Treat Die so the washi can be on display. The sentiment is from Craft Addict and suits my "Crafy" Sloth well. 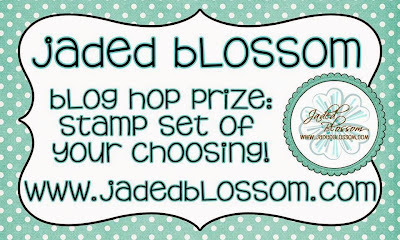 Jaded Blossom Sneak Peeks Day One :: So Jelly! Hello Everyone! 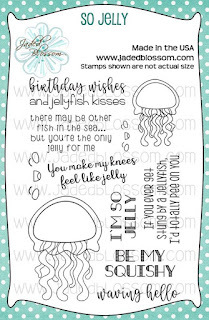 Today starts sneak peeks for Jaded Blossom's June Release with a new die set and "So Jelly" stamps. I used one of the new sentiments to go along with my Jello Treat. I found the jello SVG at the Silhoutte Desing Store and added a face stamp from So Jelly. The sentiment fit perfectly on the new Mini Tag Dies 3. 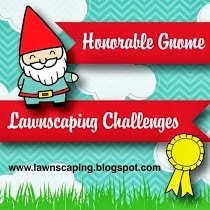 Join me tomorrow for another sneak peek. 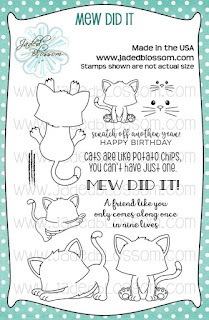 Visit Jaded Blossom to see what the design team has made with the new stamps and dies. Stamp Anniething's June Release Day! Here is a card I made with the the Paige stamp. Paige is colored with Copic Markers. 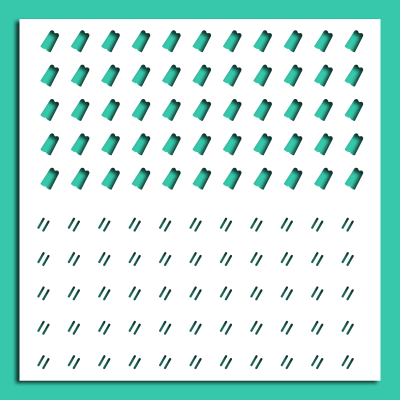 I added texture to the "grass" by inking the Popsicle sticks on the Popsicle Summer Stencil. The clouds on the card were created with Distress ink and the cloud shapes from the Land of Oz Dies. Here is my card featuring the new Madison Stamp. This is a cute one! 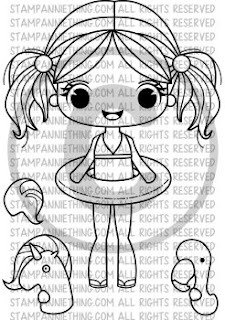 You can customize her float, I added the unicorn. 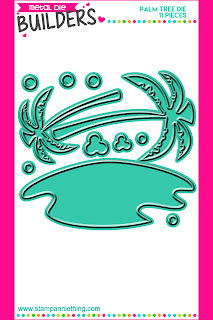 I used the "sand" die from the new Palm Tree Die to create the beach. The sun is from the New June Die Cut set. I colored the sun and Madison with Copic Markers. 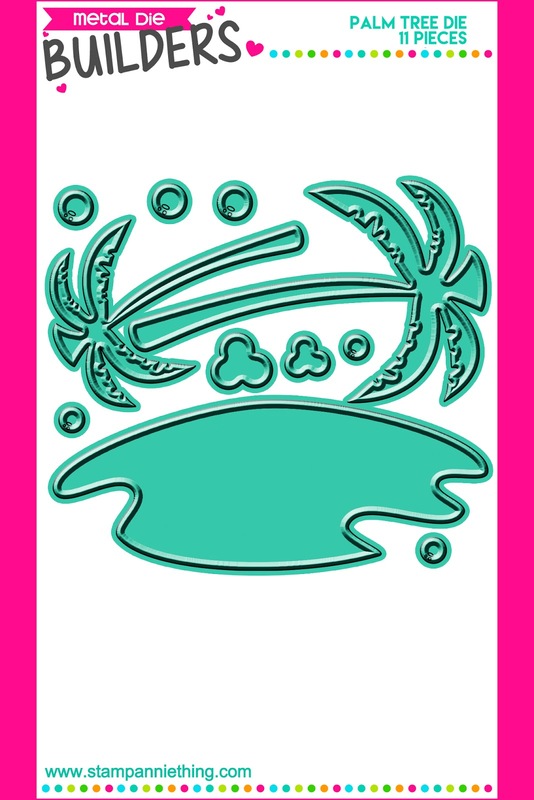 The large rectangle die and sentiment (from Surf''s Up) are from Jaded Blossom. 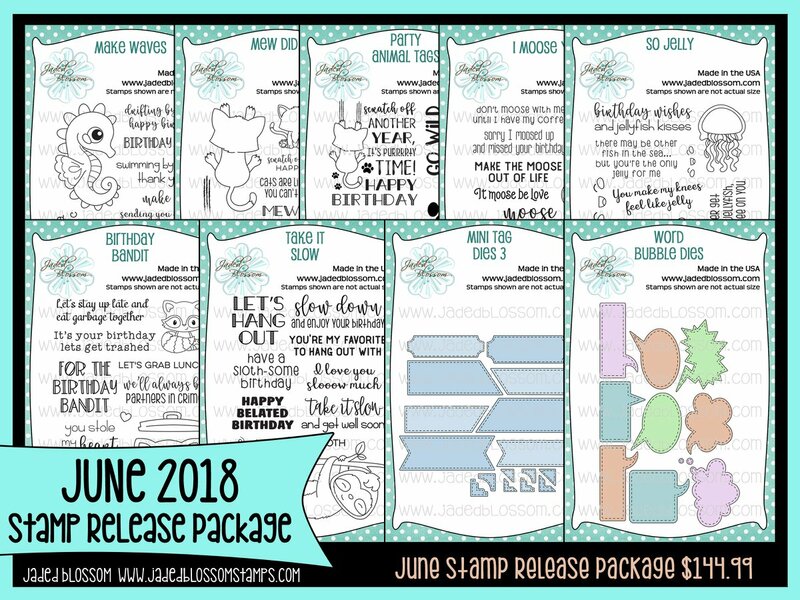 Join me tomorrow for Release Day from Stamp Anniething. 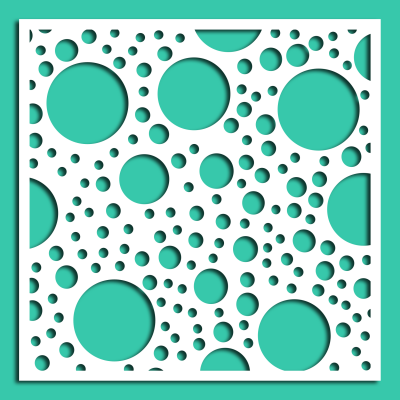 Take a look at the main blog to see more made by the design team. So many goodies to add to your collection! I colored up the cute Krissy with Copic Markers. I stamped her glasses first. Next, I stamped the glasses on a post it note and fussy cut the glasses out to create a mask for the glasses. Then I stamped Krissy over the mask. The Wave Edge Stencil was used to create the background. I used a die from the Palm Tree Die to create the shoreline. 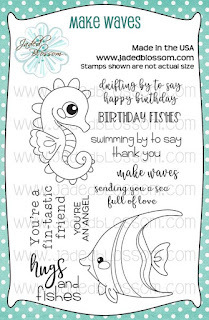 The perfect sentiment for my Card is from Jaded Blossom's Surf's Up stamp set. 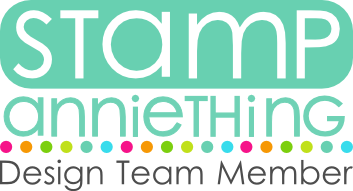 Head on over to Stamp Anniething to see what the rest of the design team has created for you! 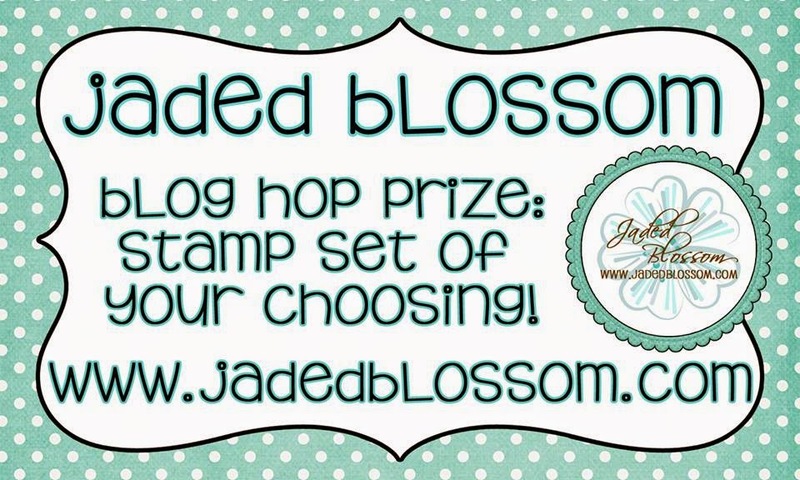 Jaded Blossom Challenge ::Giddy Up Card!